The Board of Directors at the Toronto People With AIDS Foundation (PWA) are pleased to announce the appointment of Suzanne Paddock as the organization’s Executive Director. PWA is a registered charity dedicated to engaging people living with HIV/AIDS in enhancing their health and well-being through practical and therapeutic support services and broader social change, and we inspire them to live into their dreams and discoveries. Suzanne’s broad knowledge of HIV/AIDS issues locally, provincially and beyond coupled with over 15 years of experience working at PWA make her well positioned to lead us going forward. Her passion, commitment and experience delivering programs and services will enable PWA to continue to develop our existing strengths and fulfill PWA’s strategic vision of the PHA Hub; the primary point of contact, community and connection to care for PHAs in Toronto. “We have the very real opportunity to systemically improve the health and well-being of all people living with HIV/AIDS in Toronto and end the HIV epidemic of new HIV infections in Toronto. PWA, through its new strategic plan to be the PHA Hub, will play a leading role in making this opportunity a reality. 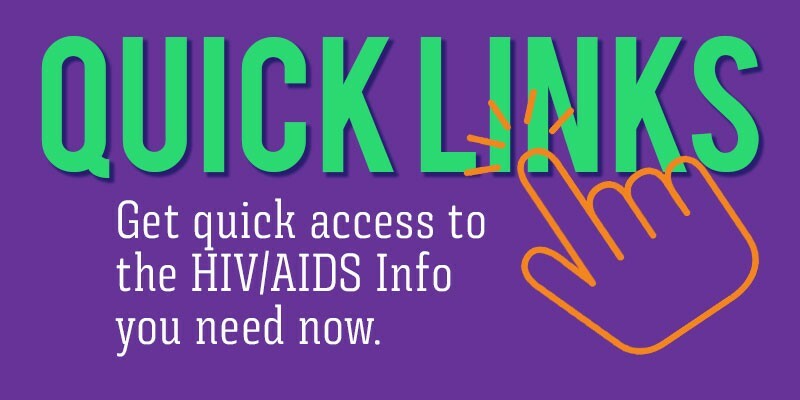 We will do so by meaningfully engaging people living with HIV/AIDS and our community partners to design and deliver services that connect PHAs faster, more easily and with greater support to the critical services they need. In doing so, we will build a stronger healing and welcoming community where PHAs can dream, plan and live the lives they want,” says Suzanne. Suzanne joined PWA in 2003 as PWA’s Volunteer Coordinator. In 2006, she became the Director of Programs and Services, and has served as PWA’s Interim Executive Director. Prior to PWA, Suzanne worked in the gender violence sector and the e-commerce marketing sector. She holds a Master’s degree in Media Studies, a Bachelor’s degree in English and a certificate in trauma counseling.